It's a sad day indeed, Kriss is dead. It is a sad day, one that puts me a at a loss for words. No longer will the Mac Daddy make me jump, jump. Nor will Kriss Kross make me jump, jump. 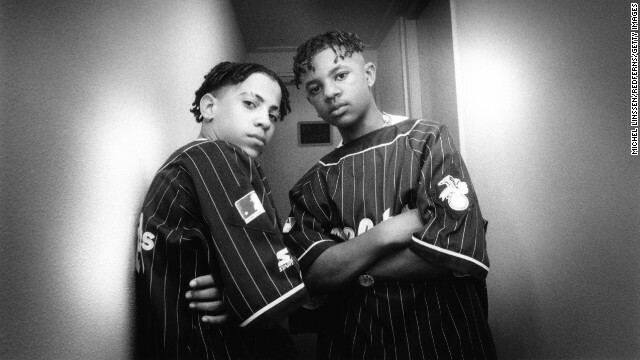 Yes, it is a time for reflection and morning as Chris "Mac Daddy" Kelly - one half of the iconic megagroup Kriss Kross has died. He is survived by hundreds of pairs of pants once worn backwards.